Tingley galoshes have been around since 1896 when a man named C.O. Tingley tried selling bicycle tire plugs. From this start, came a diversified product line and the Tingley Rubber Company. Using the company’s experience with rubber, Tingley soon designed and developed (and began to sell) something they had not seen in the early days. The Tingley company first entered the protective footwear with the first unlined stretch rubber overshoe. Today, Tingley offers not JUST waterproof protective rubber boots, but clothing as well. The fourth generation family company reaches both industrial and consumer markets. 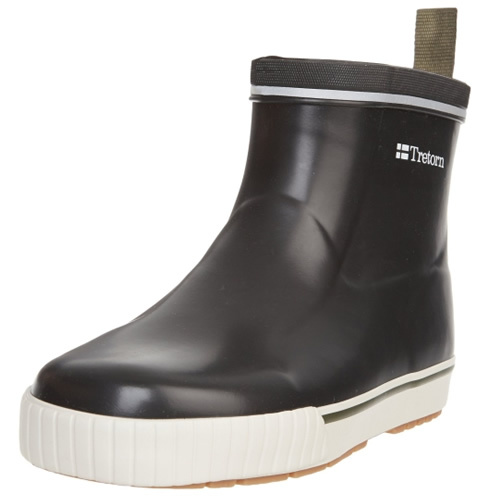 Tingley Galoshes: Why We Love Em! What we love about Tingley galoshes is that technically, they were the first in the rubber overshoe market (first to introduce unlined, stretch rubber galoshes). Not only that, but they continue to be the front-runners in the galoshes industry. However, what are Tingley galoshes exactly? 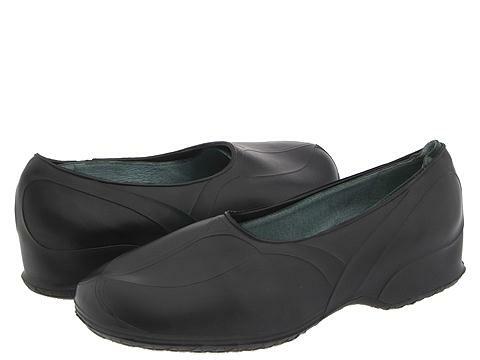 When you search for ‘tingley galoshes’, what do you expect to find? Historically speaking, we are not actually referring to rain boots if that’s what you were thinking. 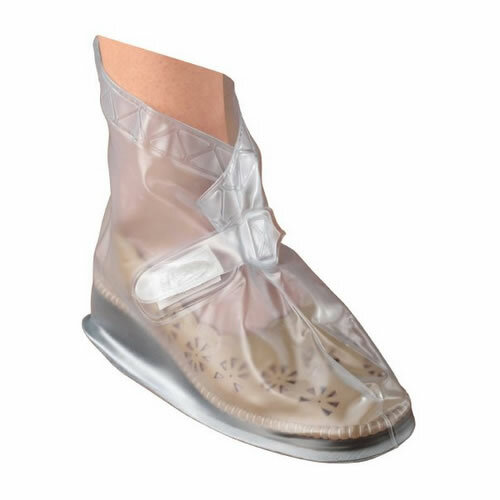 In the old days, galoshes referred to ‘slip on’ rubber shoe molds that were not meant to wear AS shoes, but OVER shoes. Rain boots were rain boots, that is, they were boots one wore in the rain. Galoshes were larger, saggy, rubber slip-over type ‘shoes’ (if you will) that kept your normal shoes (which you continued to wear underneath the galoshes) dry. 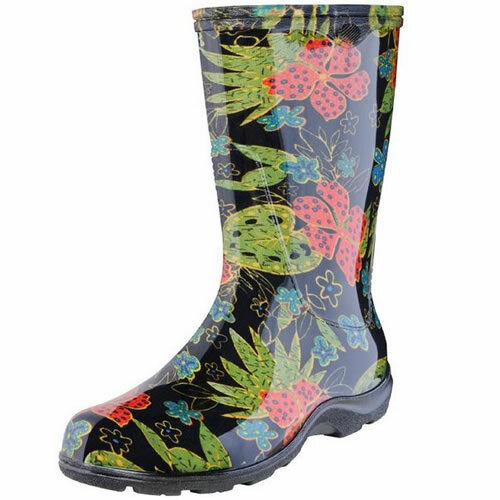 That’s right, unlike warmer, lined ‘rain boots’, the original Tingley galoshes were little more than unlined, shaped and molded, pieces of rubber to keep your normal shoes from getting wet and muddy! 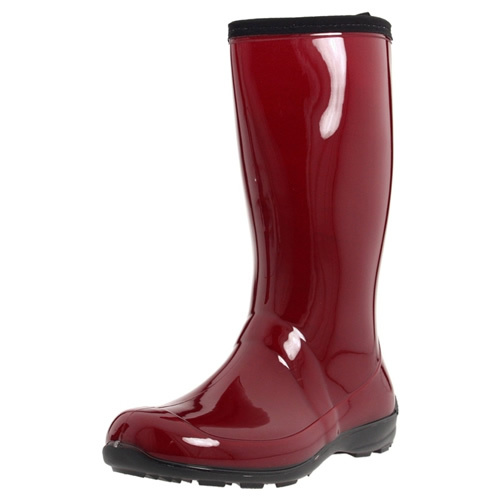 Today, whether we are talking about Tingley galoshes or another brand, we often refer to ‘galoshes’ as this huge category which actually includes rain boots. 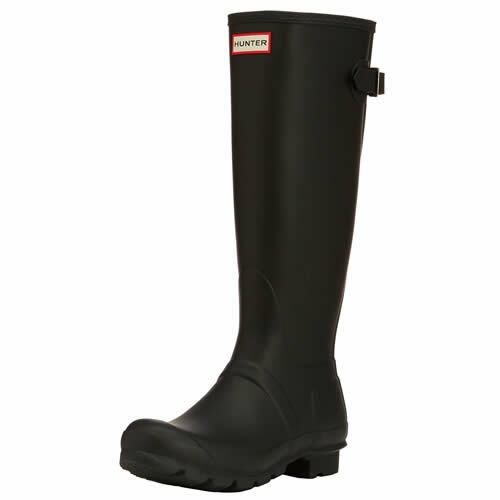 However, with Tingley galoshes in particular, we actually ARE talking about the traditional overshoes. Some say that rubber slip overs have better traction in snow and ice than winter boots! Regardless, the Tingley galoshes are THE galoshes to buy when you want to keep you dress shoes clean in wet snow and mud.